Florals and dots are super cool, but there are other fabulous prints available for creating fierce spring and summer style. Geometric prints, in particular, are perfect for nailing a fresh and modern spring style. Triangles, octagons, and trapezoids may not have seemed all that interesting in geometry class, but on a print? They’re totally hip. 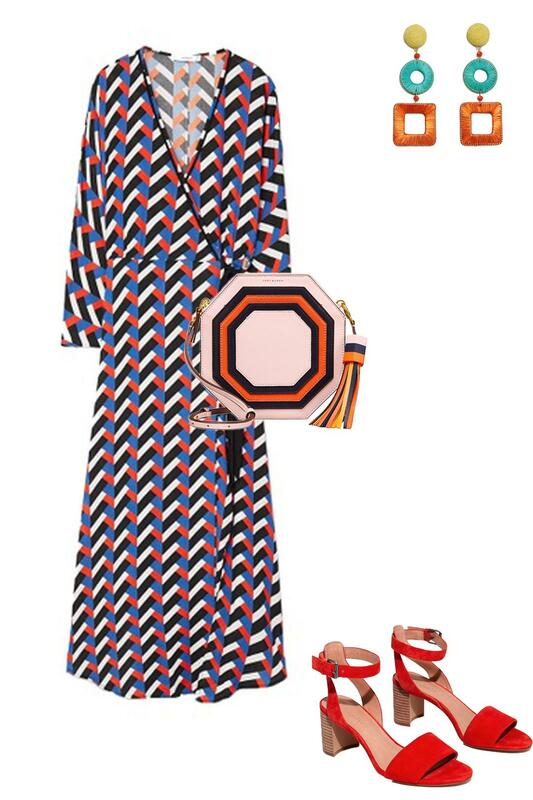 From an octagonal cross-body bag to a geo print dress, here are a few favorite styles.